Since the introduction of carousel ads in 2016, the reach and popularity of Google Product Listing Ads (aka Shopping Ads) has skyrocketed. PLAs in Q1 of 2018 were driving 76.4% of retail ad spend in the US and 82% in the UK (Adthena Search Advertising Report, 2018) which is a huge amount. Google Shopping Ads (aka Product Listing Ads), are arguably the best method in driving revenue and consumer clicks in your online stores. 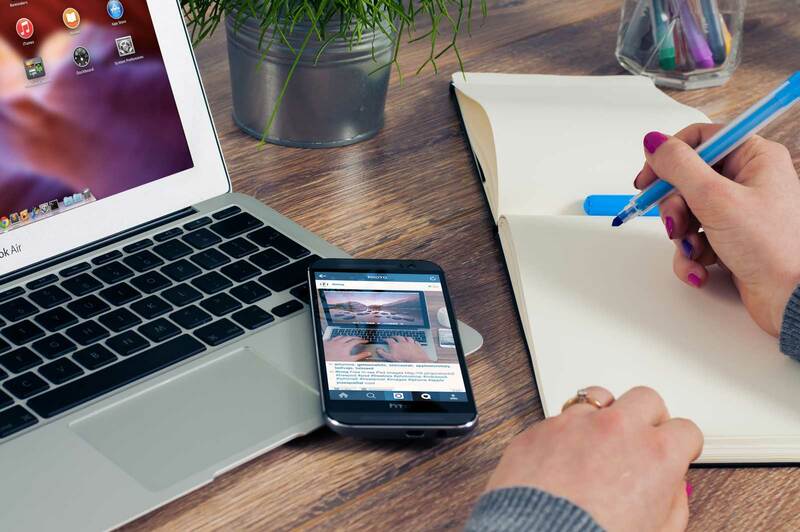 Companies see a double or triple increase in click-through rates when using these to market their products rather than regular product ads (Google AdWords). Why are PLAs so Successful? When consumers search and are shown the carousel of products and their prices, they get an idea of what they want, how much they should or want to pay and which websites they can get them from. It pushes them further down the purchase funnel, closer to converting. Consumers typically use search engines like Google to look for inspiration and ideas prior to beginning a product search. 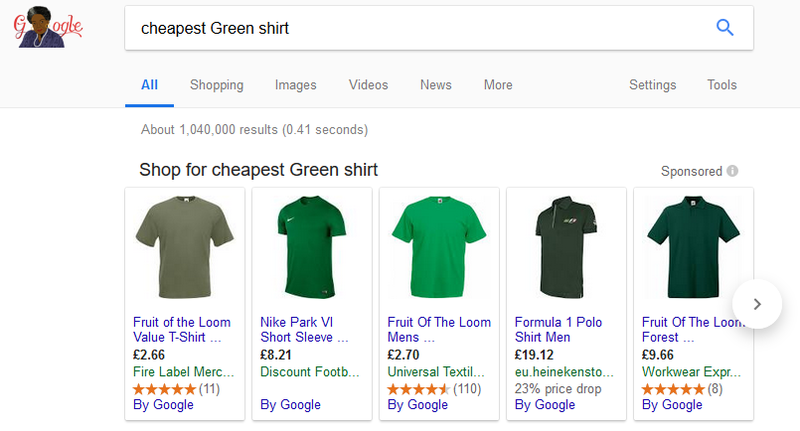 When non-brand keywords, as well as longer phrases such as “where to buy…” or “cheapest…” are searched, as seen below, related PLAs from various sites appear. The PLA formats have been developed further lately and as of February 2018, the number of products in the carousel has doubled from 15 to 30. When a user types in a branded keyword, on the other hand, a list of retailers that sell the product appear, as well as reviews, prices, product details and a carousel of similar products. Google has been around for a long time. Since its induction the search engine giant has exploded in popularity and reach across the internet. Additionally, the data Google has on its users is expansive; from where you’ve been and how long it takes you to get to every location, to your interests and search history. This contributes to their collective knowledge of consumers, what they want, what they look for, how they search and when. How can you make the most of PLAs? PLAs need to be a priority when marketing your products. It’s imperative that retailers take advantage of the reach Google offers to connect with a wide audience. The question, however, is how can you optimise your PLAs so that you aren't overpaying with little gain or not paying enough? 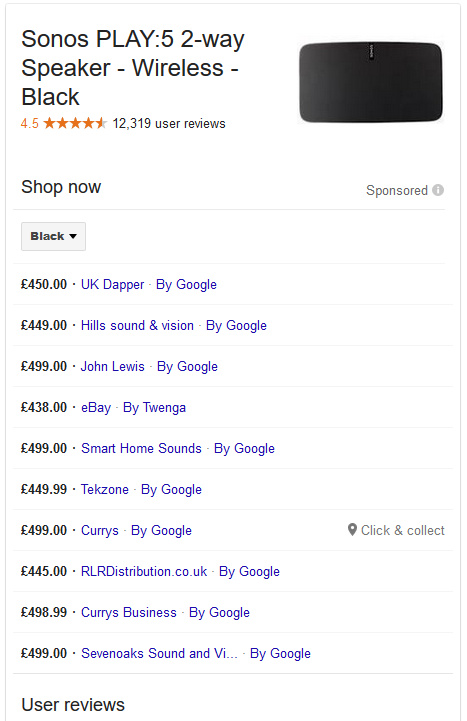 Google Shopping has a strict stance on feed specifications and there is a great deal of competition across the channel. 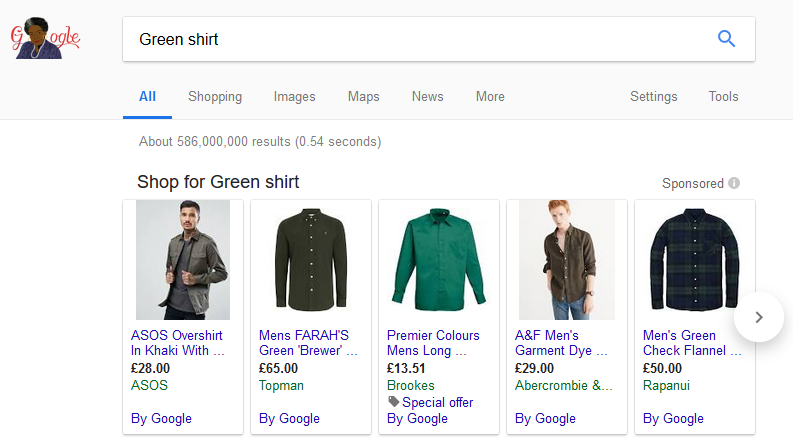 When a product-related search is made, the Google Merchant Centre is scanned and those with the most relevant, accurate product data are selected to appear. This means that to succeed there, feeds must be optimised, up to date and continually managed, otherwise your products won't be picked, which means low visibility. This helps you spot and fix any errors that may occur and prevent bad customer experiences or advertising violations which may shut down ad spend or, in some cases, your whole PLA program. Titles: since shopping campaigns don't use keywords, make sure as well as using keywords, the title is relevant to what people are searching. 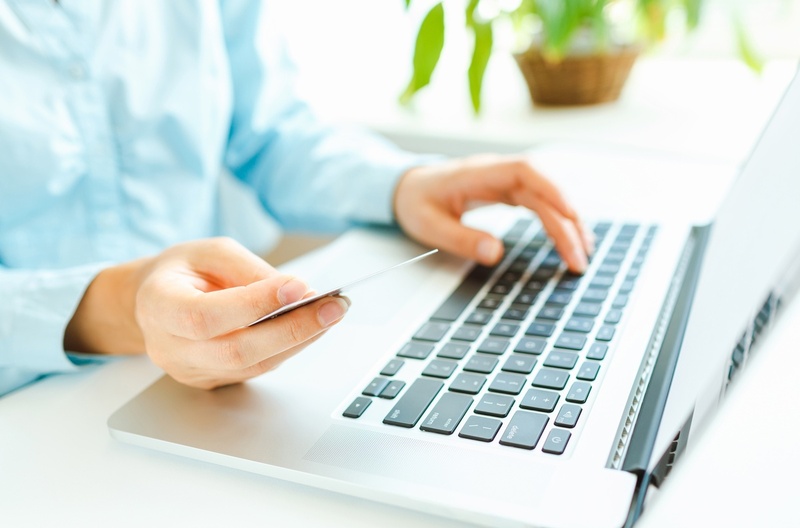 Ensure your product data feed matches your website in price, product info and availability. Make sure your images are high quality, contain no watermarks and are up-to-date. Shopping campaigns in AdWords is country-specific so you will need a different product feed for each country you advertise into. Don't bid up on products that are underperforming - it will only cost you more and your product won't appear any higher. Instead, optimise your product data. Keep on top of negative keywords to cut out unwanted traffic and wastage spend. Make use of your SQR report! If you know what customers are searching for you can make better use of these keywords in your product data!